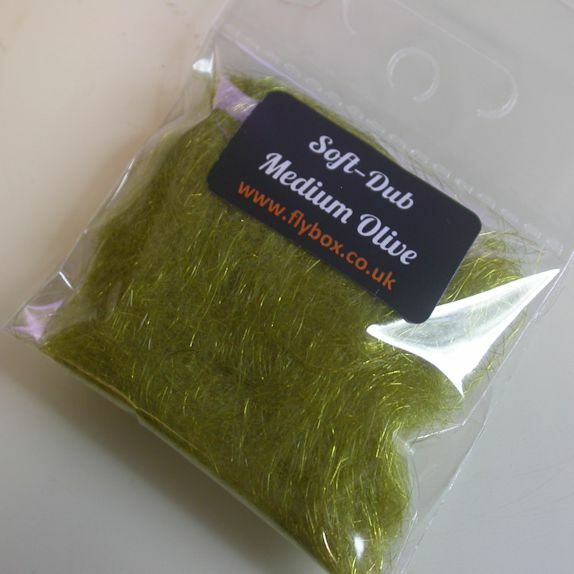 Soft-Dub By Bill McIlroy. 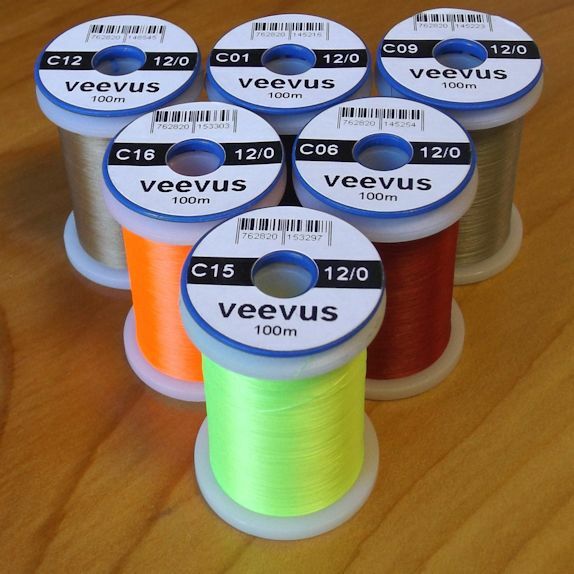 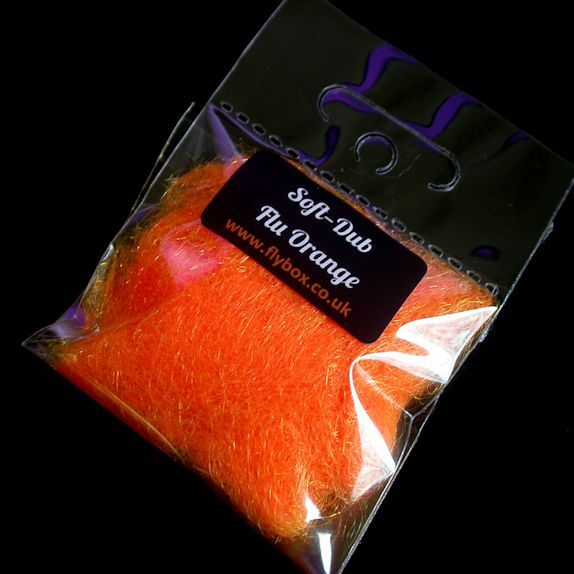 Available in a range of 15 great colours. 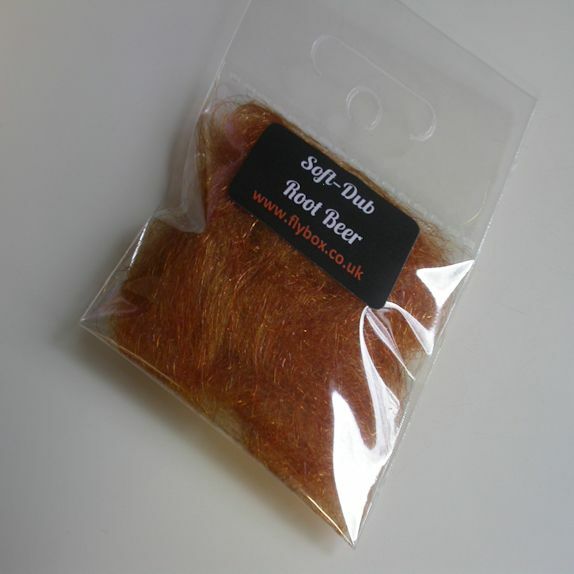 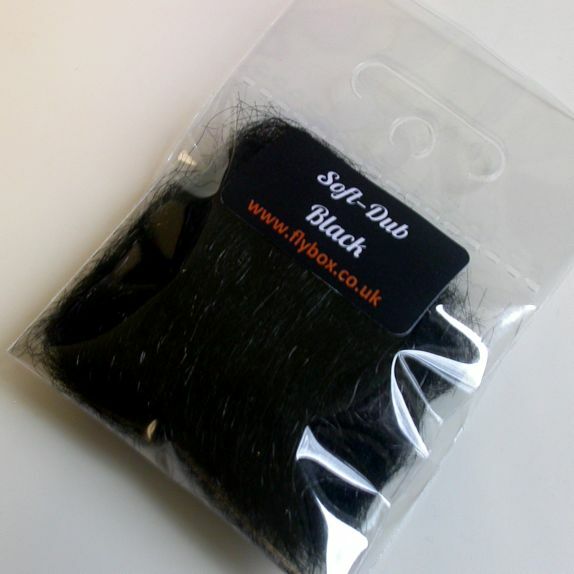 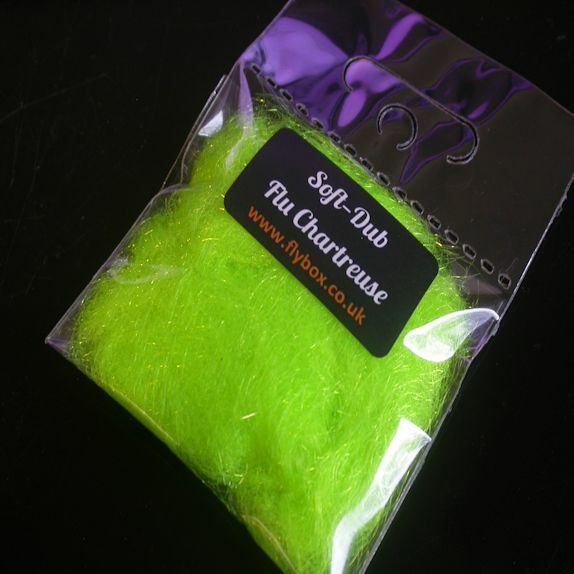 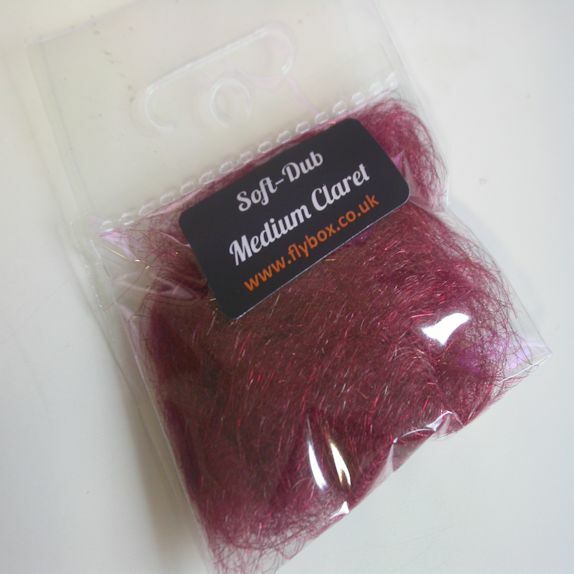 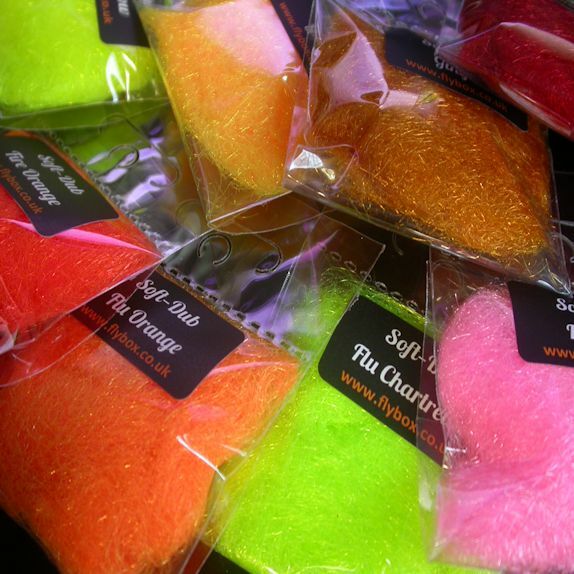 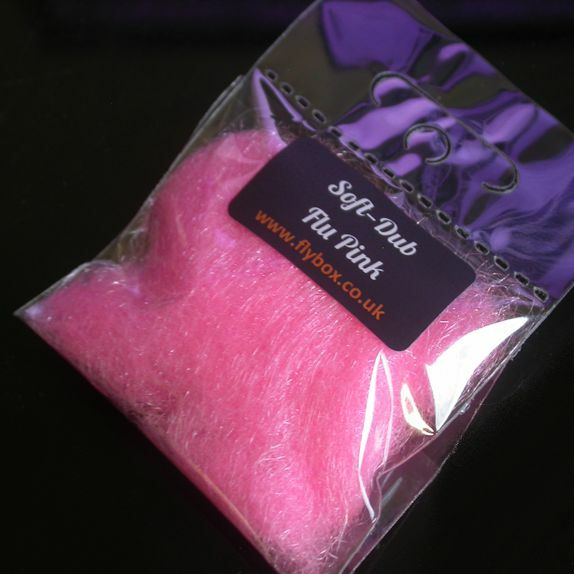 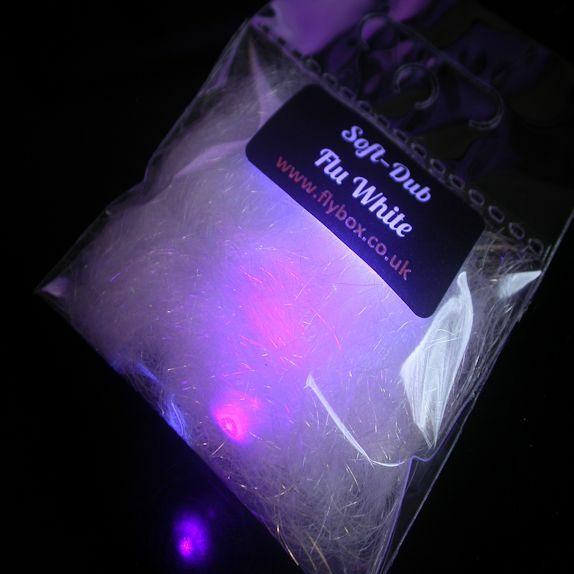 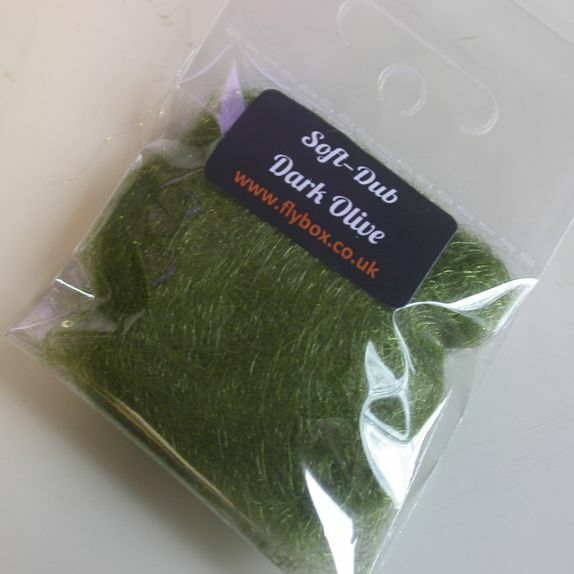 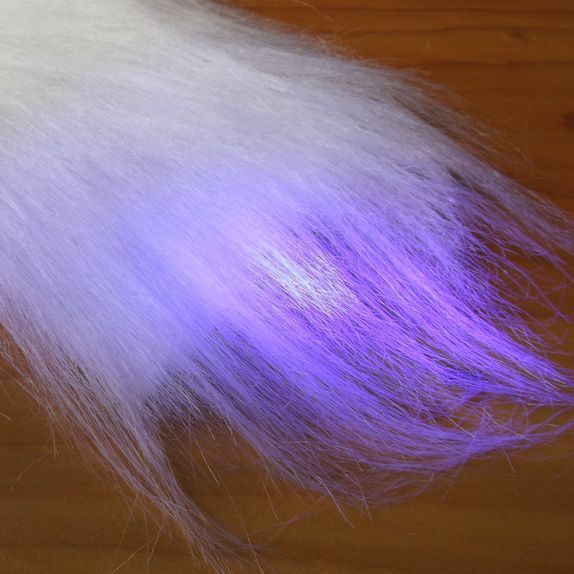 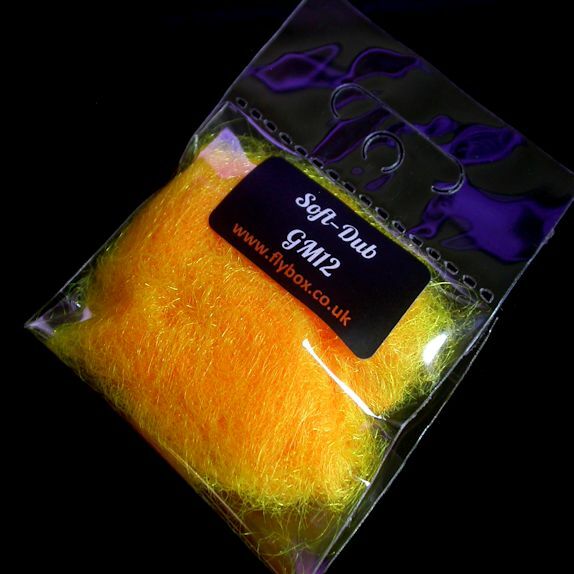 Soft-Dub is a blend of Llama & Mohair, to create a superbly soft dubbing, ideal for nymphs and lures. 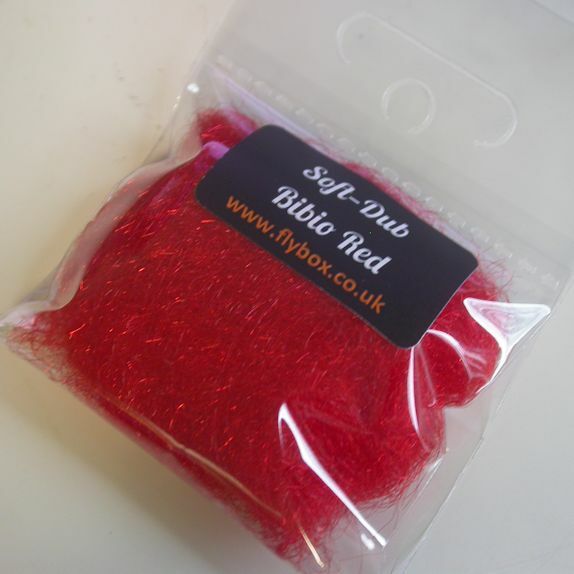 Available in 15 x colours. 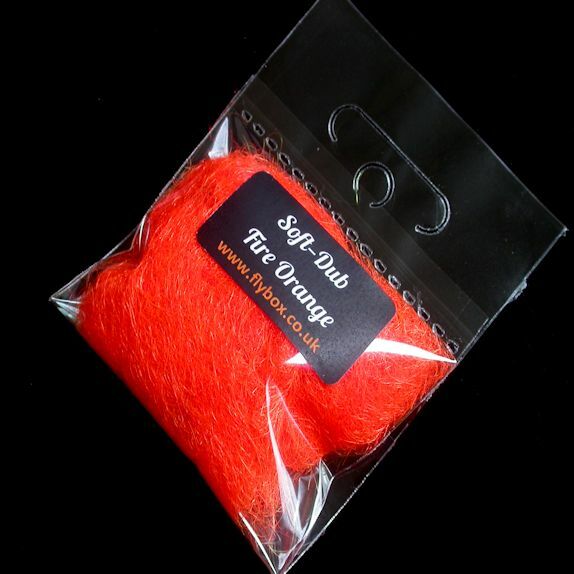 Dyed and blended by world renowned Bill McIlroy. 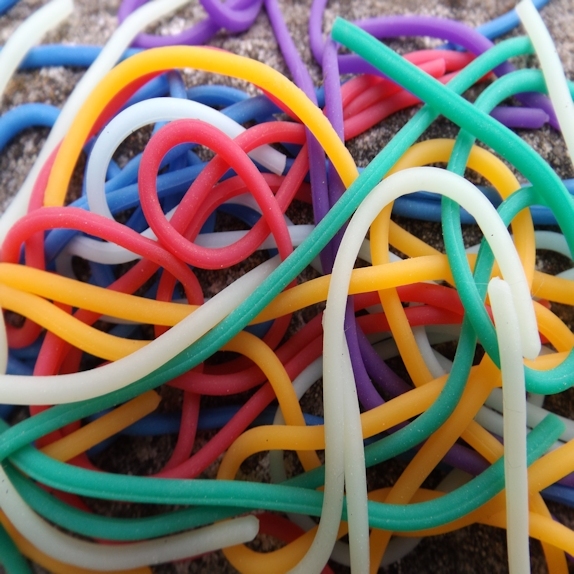 This has a wide range of applications. 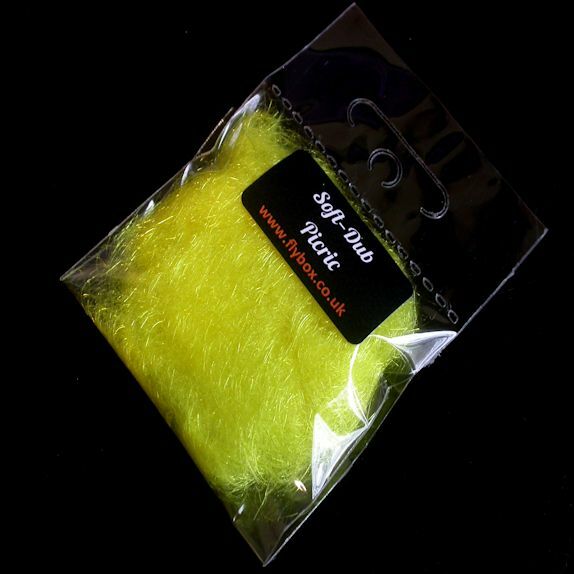 From creating vibrant hot throats on nymphs to bright bodies on lure patterns. 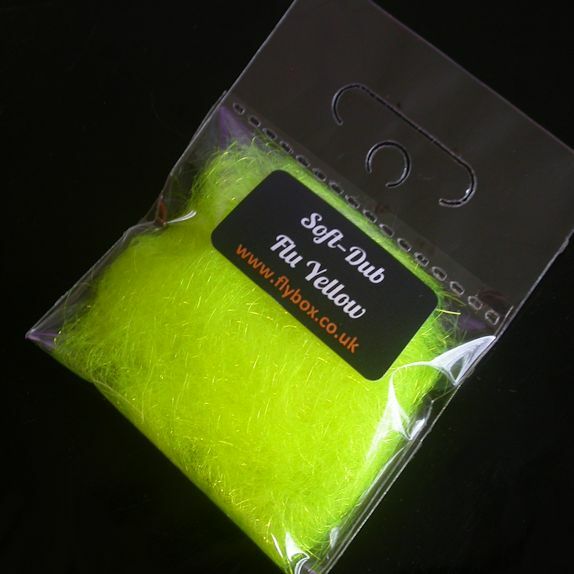 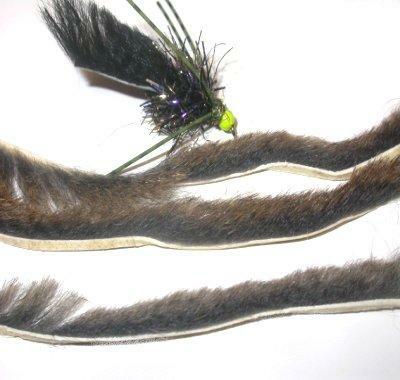 If you are tying competition mini lures, try using our Premium Marabou for tails & wings.